Rudolph first came to us in 1939 as a free leaflet from the Montgomery Ward store and brought to life by Robert L. May, the store’s advertising copywriter. Fast forward ten years and the song “Rudolph”, inspired by the story, was penned by May’s brother in law and first performed by Gene Autry. In 1964, Burl Ives brought the song and story to television as a special, where it has run every year since. 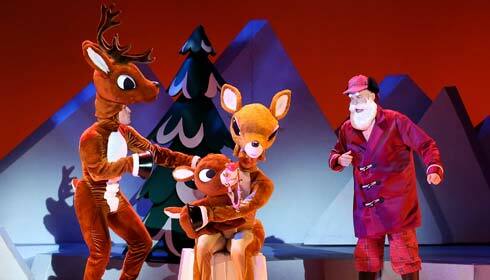 Rudolph the Red-Nosed Reindeer: The Musical brings our favorite characters to the live stage including Rudolph, Hermey the Elf, Bumble the Abominable Snow Monster, Clarice, Yukon Cornelius and, of course, Santa and Mrs. Claus! The lesson for all of us whether child or adult…celebrate what makes each and every one of us different. We’re all special!. 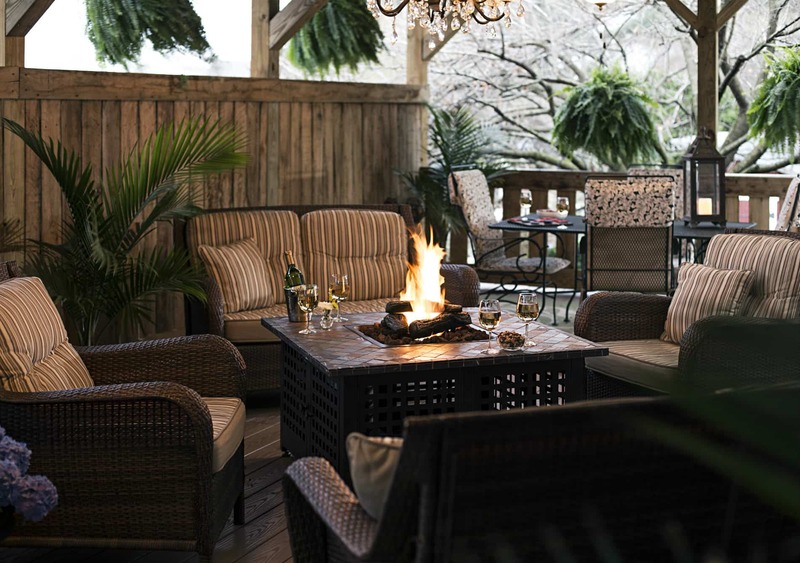 Book now at 1825 Inn Bed and Breakfast right next to Hershey PA…a holiday stay at the Inn is magical!